I have attached the design and drawing of a part below. I have created multiple part in single part studio. A tapped hole is created on C Beam(part) where the sketch is already used for M10 clearance hole on the Jaw Holder Front(Another part). In drawing it seems like tapped hole, but in the callout function it represent as clearance hole. 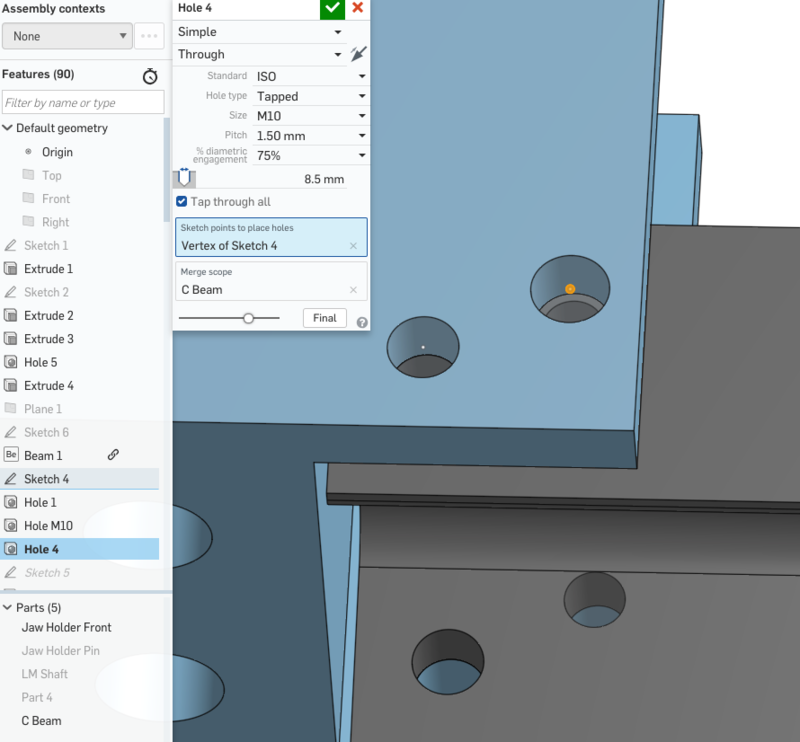 I found never to trust the hole call outs if you used the hole tool on multiple parts in a single studio. Don't even bother with using blind in last if you going to make a drawing and require or expect accuracy. The depth shown for the second part will not be correct. Just do it the old fashioned way and create a point on each part to make separate holes. I hope this is fixed because it's a nice idea, just bad implementation. This looks like a bug. I could not reproduce such a behavior on another part. Could you please file a support issue and share your document with support ("?" -> Contact Support ). We need to take a look at this case. @brian_brady What would you expect to see in this case? Callouts should be correct on the drawing relative to the part in the drawing, not to other parts. Part drawings are "stand alone" entities, regardless of if the part is designed with others in a common studio or in their own studio. Thank you for the detailed example and commentary. Thank you for sharing. It is Feature mirror that is messing up the hole info. I'm filing an issue for that. In meantime the work around would be to use face Mirror on holes - that one transfers info correctly. Please see feature Mirror 6. @lana I just ran across a similar error and I did not use feature mirror in creating the part. I used a blind in last hole in a multi-part studio. The drawing for the part with the tapped hole insisted that the drilled hole diameter was the clearance hole size. 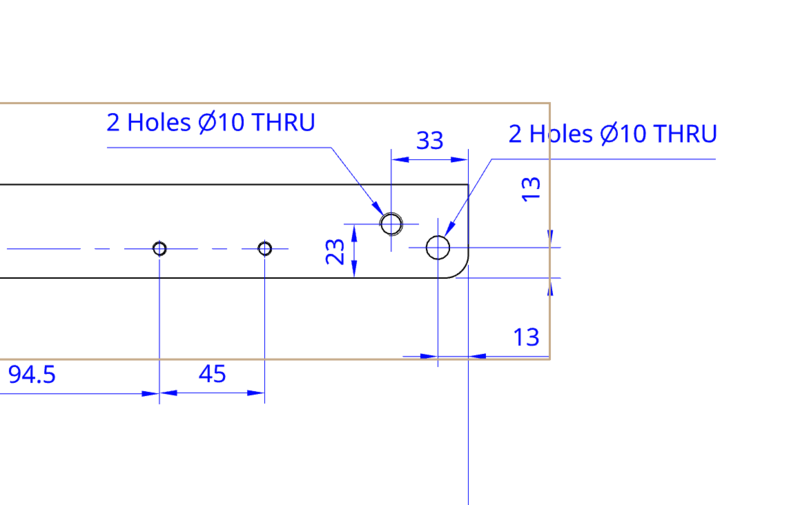 I find that I cannot trust the hole call out tool in drawings and am forced to manually create hole notes, which is antithetical to modern parametric CAD. Please get it fixed fast. This issue was brought up at least a year ago and nothing was done. Actually, it does not have an alternative . Feature mirror always acts as if it were applied per instance. I'm not sure why this parameter is not exposed for feature mirror. 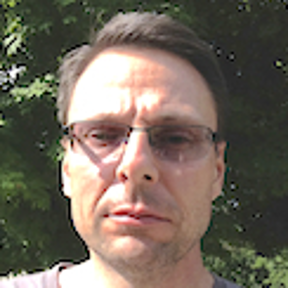 I think the issues you are hitting can be summarized as hole call-out information uses nominal hole feature parameters instead of actual dimensions in the part. I'm sorry that this makes hole call-outs useless for you. There are several issues in hole feature that require attention. We'll try to raise urgency on them. @lana If the hole callout is incorrect, it is useless, no mincing words. Untrustworthy tools should not be used by anyone. We should not have to go back to a part and measure a feature to make sure that an automated drawing tool is correct or not. Either fix the callout tool or limit it to cases where the hole only applied to one part or remove it until it is fixed. Regarding the latest issue I found, I made a hole that started on a 3mm thick part and finished in a 12mm thick part. The hole was blind in the second part and was for an M4 screw. The note for the second part stated that the hole was Ø4.5 to a depth of 10mm. This time the depth was correct (that is the usual error) but the diameter is obviously wrong for an M4 tapped hole. Only the first part should have a diameter of 4.5mm.